The Oak View Branch Library is partnering with The Energy's Coalition after school program, OSTEP, to bring weekly STEM related activities! 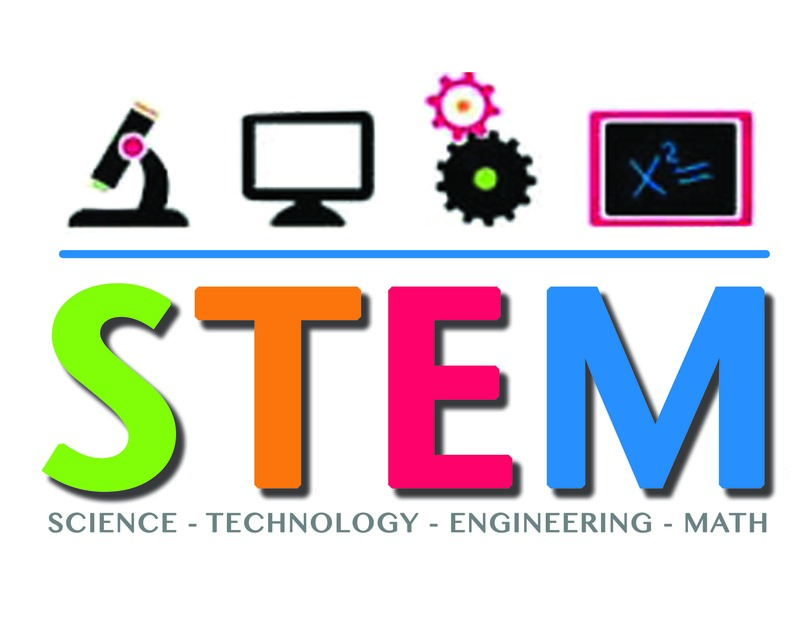 Local students are invited to experience hands-on Science, Technology, Engineering and Math (STEM) activities . This program is focused on environmental and sustainability concepts with 19 hands-on lessons through which students will utilize critical-thinking and problem-solving skills to address challenges and design solutions.